13 kits have been won so far, could you be a winner ? Facebook competition No 5 – Fancy winning the famous Tec 305-12 glue gun kit ? 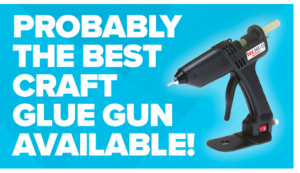 For every England goal scored Saturday vs Sweden we will offer a Tec 305-12 glue gun kit, which is probably the best ‘craft’ glue gun available ! 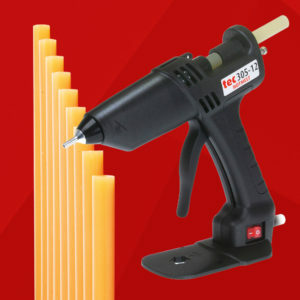 So far 13 x Tec 305 glue gun kits have been won – more England goals please ! You can enter this drawn up to 4.00pm Monday 9th July 2018. More England goals equals more winners !